A healthy dog is a naturally healthy dog. This means the whole of the dog is considered. Natural health is holistic health, or considering the whole patient. Mainstream vets consider conditions in isolation. This really doesn’t make much sense when you think about it. Your big toe is connected to your eye, so what affects one must have an effect on the other. This means that when your dog’s health takes a dive, you need to consider EVERYTHING in his life. Your vet won’t. A good homeopath will always do this. The first thing to consider is what happened prior to the nose dive? 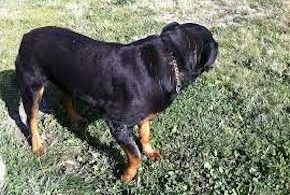 Did your dog hurt himself? Did you take him to the vet for another issue and he is now on a drug? Did he get a vaccine recently? Have the family dynamics changed? Has a family member left or a new one arrived? Are there any poisons used in the areas he uses, such as snail pellets or rat poison? It’s not too difficult to connect constant vomiting with the ingestion of a poison. Or constant yelping or shaking with a recent vaccine. Or anaemia after a large blood loss. It does take a bit more understanding to connect an ailing dog with a poor diet. This is no reflection on you. Poor diets are the standard diets for dogs because this is what commercial dog food is. A poor diet. Regardless of the price you pay for it. It’s the diet vets recommend. I suggest that a car mechanic has a lot more common sense than most vets have. A car mechanic knows never to put the wrong fuel in a car, or any engine. Yet vets constantly recommend the commercial dog food they sell. It profits them twice. Once for the sale of the food. And again for the ailments the dogs MUST eventually get. Poor diet equates to poor health. But not immediately. Healthy dog food never comes in a can/tin. 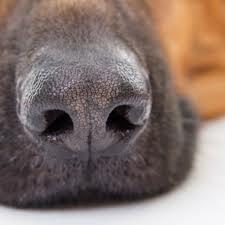 Healthy dog food never comes from a packet that can be stored at room temperature. Healthy dog food can only be the same (all bar the shouting) as the diet they evolved on. 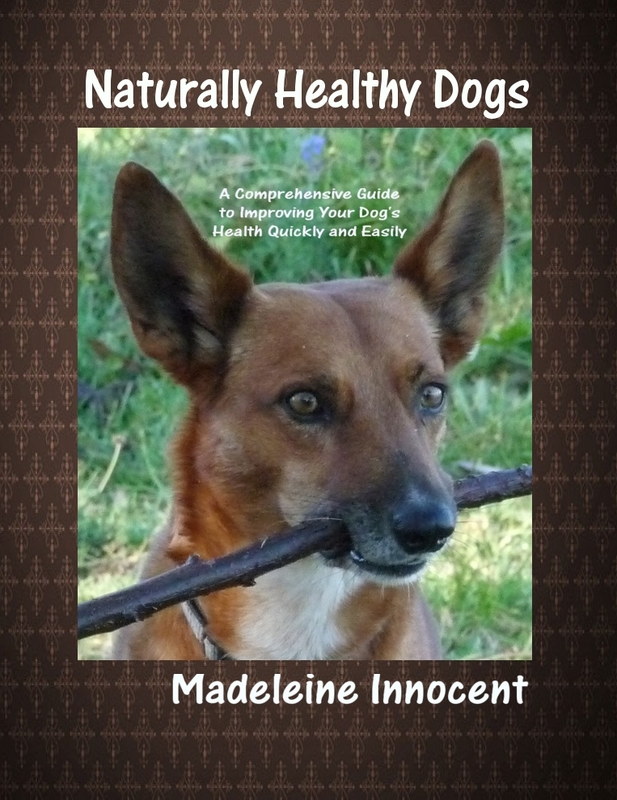 Naturally healthy dogs need a variety of essential aspects to keep them this way. Diet is a biggy and should be addressed as a priority. Company is also a biggy. Dogs are pack animals and need company. They need to interact and play. Another dog is ideal, but some dogs cope quite well with other animals, even people if they are at home a lot. Leaving a dog alone all day is passive cruelty. They may have learned to cope, but they can never be happy about it. 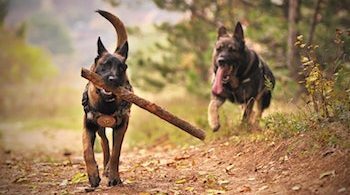 Healthy dogs need daily exercise. Not walking or trotting on a lead, although this is better than nothing. They need freedom to race around, to stop and smell, to investigate, to be who they are. If you don’t have the garden space for this, then dog parks and dog beaches are ideal. Although dogs can cope with being kept outside (with adequate shelter), I suggest that you will never have the connection you may want. Dogs consider their humans as part of their pack. Dogs always keep the pack together. They don’t isolate members of the pack. Separation causes them stress. Allowing your dog the freedom to come in and out of the house at will is the kindest, and the most practical in terms of eliminating waste, and they appreciate being out of the elements as much as we do. 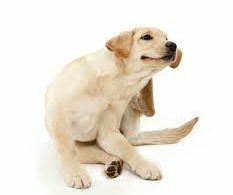 And finally, natural dog health care involves using a system of medicine that supports the dogs immune system and enhances it. Vets use drugs which are mostly chemicals. Chemicals are toxic and always lower the immune system. Holistic medicine, in particular homeopathy, works differently. It has no effect at all, unless the right prescription is used. But the right remedy can have a seemingly magical effect. It doesn’t matter what your dog’s condition is, what the vet has labelled it. If you can see any area where you are not honouring your ‘wild’ dog within, he will get problems without, or physical problems. 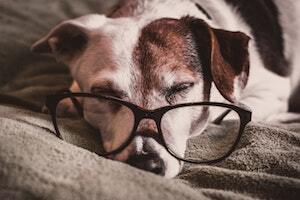 Natural dogs health is all about seeing your dog’s world through their eyes. Start by learning about the benefits of the healthiest and best dog food.